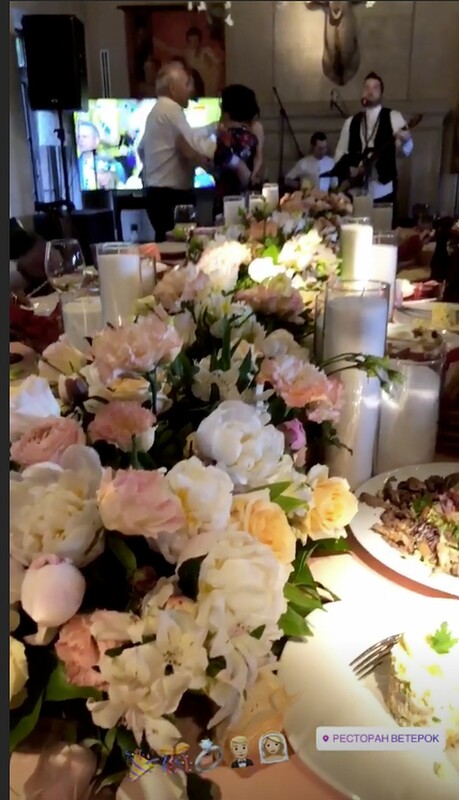 Anton Shunin and Katya Grigorieva celebrated their wedding at Rublyovka luxury restaurant. Katya and Anton invited only the closest and loved ones, and in a narrow circle they played a wedding. 31-year-old goalkeeper of "Dynamo" Anton Shunin married a 28-year-old supermodel Kate Grigorieva. And no, the young couple did not reserve the Versailles, they did not invite J. Lo for amusement, they did everything quietly enough. Katya and Anton gathered only the closest and loved ones, and in a narrow circle they played a wedding at Rublevka. The 85-year-old parents were most happy for the young people. Wife of Anton's brother Polina posted a photo of the newlyweds. The sportsman and model modestly decided not to share photos of the celebration in social networks. Katya Grigorieva chose a very elegant wedding dress without lavish skirts and lace with sparkles. Whatever supermodel wears, everything looks luxurious. Shunin and Grigorieva started having an affair about two years ago after a divorce from her husband. 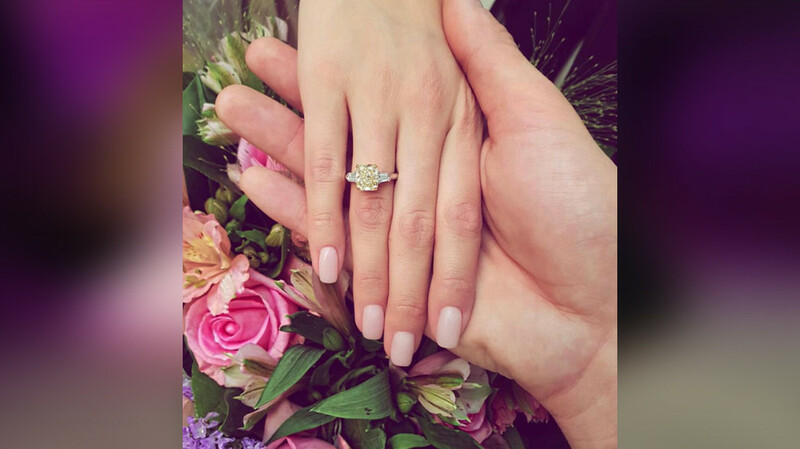 Footballer presented his beloved engagement ring in April. Little is known about the first marriage of the famous model. The soldier became a lucky man, but their marriage did not last for six months. Anton Shunin is also experienced in family life. He is divorced from Veronica, who gave birth to his son 5 years ago. Shunin is also known for a short affair with Alena Shishkova. 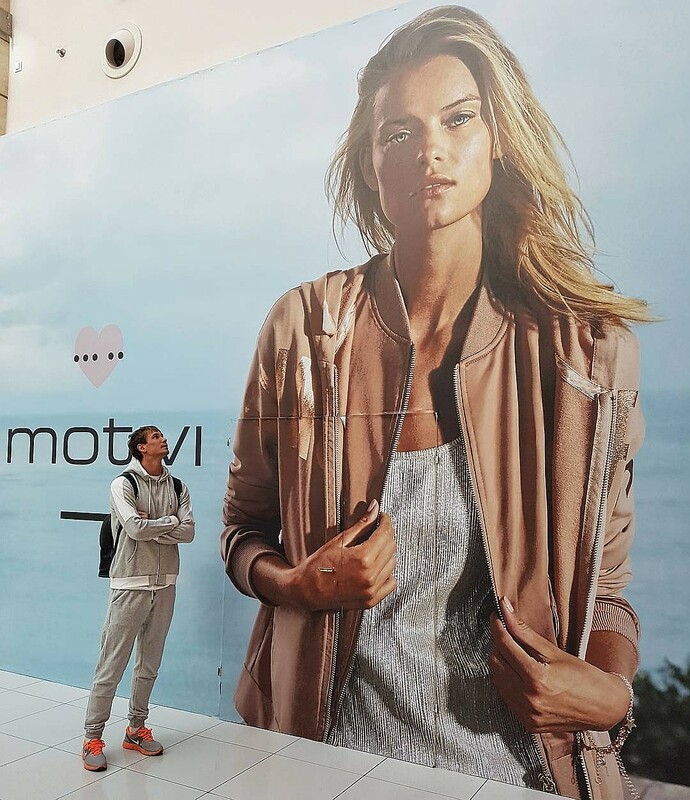 Katya Grigorieva has impeccable parameters: 83-61-89 cm, height 180 cm. Today she is the world's top model, works with the best fashion houses, constantly flies to France and Italy ,participates in Versace, Dolce & Gabbana, Oscar de la Renta, Celine, Givenchy, Gucci, Roberto Cavalli, Alexander McQueen fashion shows. Grigorieva was a Victoria's Secret angel. You can admire Kate's face on the giant billboards, she advertises very famous mass brands. Kate Grigorieva was born in Murmansk, Olenegorsk on the 15th of September 1989, into a military family, at the age of nine was engaged in ballroom dancing. Educated at the University of Murmansk specialty - Marketing. In 2010, held a casting for the contest "Miss Russia", but did not get to the final, the following attempt was made in 2012, but again not achieved serious success in entering the top ten finalists. In 2012 she took part in the show Top Model in Russian, became the runner-up of the competition along with her sister, also a model - Valentina Grigoryeva. On the international stage debut in 2014 at high fashion week in New York, opened the jubilee show of Donna Karan, was later invited to Paris and Milan, where among others took part in the fashion shows of Elie Saab, Versace, Dolce & Gabbana, Oscar de la Renta, Celine, Givenchy, Gucci, Roberto Cavalli, Alexander McQueen. At the end of 2014 she was chosen one of the best models of the season by the site models.com. At various times Kate Grigorieva participated in shows: Alexander McQueen, Barbara Bui, Céline, Dolce & Gabbana, Donna Karan, Elie Saab, Giambattista Valli, Givenchy, Gucci, Isabel Marant, Oscar de la Renta, Ralph Lauren, Roberto Cavalli, Stella McCartney, Tory Burch, Versace, Viktor & Rolf, Vionnet, Emanuel Ungaro, Balmain, Givenchy, Nina Ricci, Anthony Vaccarello, Christian Dior and others. 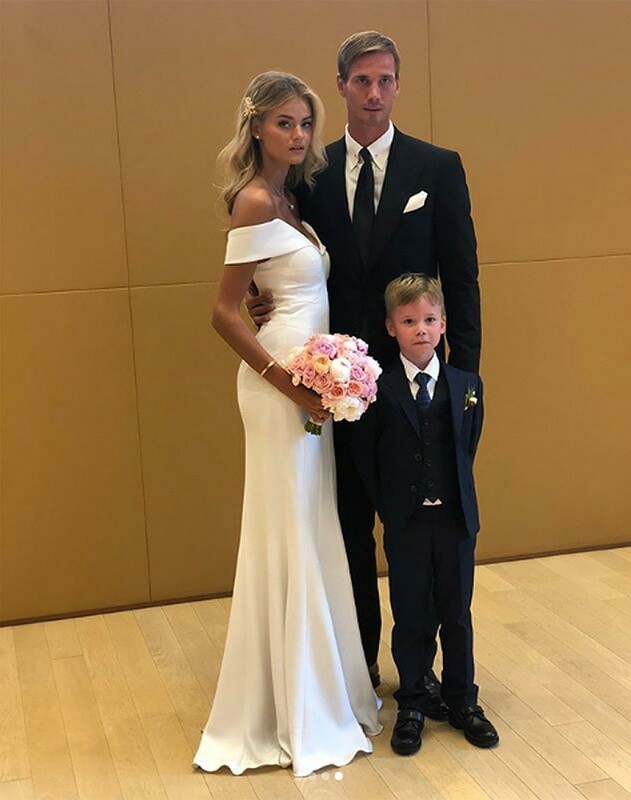 Today Kate Grigorieva shared new wedding photos on her Instagram. "Yesterday was the day of family, love and fidelity, and I want to post a photo today." Our wedding was held on 3 July 2018. On this day, our family was closest to us. " - Kate G. wrote on her page. Kate's husband - 31-year-old football player, goalkeeper and captain of the Moscow "Dynamo" Anton Shunin. He also posted one photo on his instagram with a caption: "On July 3, Kate and I became husband and wife, we have been together for almost three years, lwe ove each other and are very happy." We celebrated this important event for us in a narrow circle of parents and closest people. This is not the first marriage for both of them. Photos, in our opinion, just chic. Very beautiful look of the bride. Very beautiful couple. Happiness to a new family!